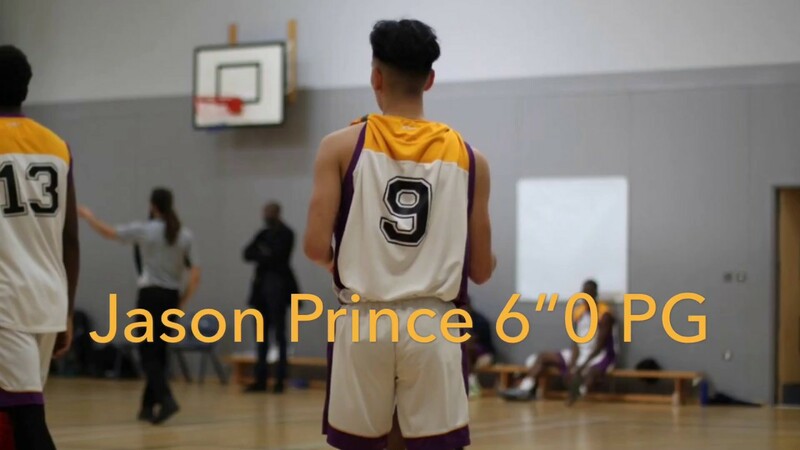 Jason Prince has been named ABL Player of the Week after an impressive performance of 55 points, 7 rebounds, 4 assist and 5 steals against Three Rivers Academy last week. 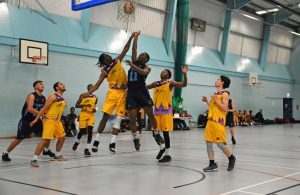 Prince’s efforts to get to the line powered his side to a stomping 120-56 victory for Raines Basketball Academy, as he made 11 out of 13 Free Throws on the night as well as going 6-9 from beyond the arc. 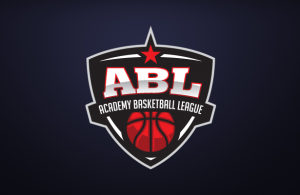 Raines resume their ABL schedule next week with a tough road game vs Holy Trinity on Wednesday January 16th.